Every portrait shoot is different. 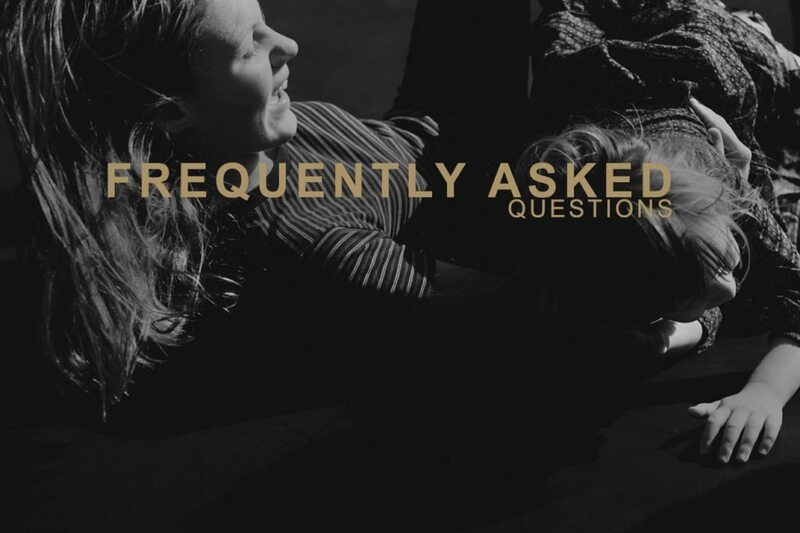 These FAQ answer some of the most common questions I get asked, however if you have any other inquiries please contact me directly. My business is continually evolving and I’d love to share the latest things I’m doing with you to create your perfect portrait shoot. What packages do you offer and how much are they? Great question =) I have several package options for maternity, newborn and family shoots and one for newborn shoots. They start at $390 and you can find more information here. You don’t show any photos of everyone looking at the camera. Do you take these shots? Yes I do! I have curated the images I show to reflect what I believe are the most authentic moments that reflect the family, couple or subjects in front of my camera. Generally, this does not include camera aware, posed images. However I definitely deliver these shots as I realise that most people still value these images. What can we expect from our portrait session? Your shoot will be relaxed and enjoyable, resulting in photos which are natural and authentic.I give some direction to ensure you are in the most flattering light and position, then I will interact with you in such a way that I can capture you and your loved ones naturally. This is your chance to take an hour or so out of your busy lives to just enjoy each others company. All my sessions take place on location – I travel to you and we take pictures either at your home or out and about, whichever you prefer. Having space to interact, play and walk is always an advantage, especially when children are involved. Consider choosing a location that has resonance for you and/or where you can do something fun together. For example strawberry picking, having coffee or a picnic. If you are stuck for locations I am happy to chat to you about a suitable spot. What if I hate having my photograph taken? I work with plenty of people who are not keen on being photographed and I pride myself out of getting the best out of the most reluctant of subjects, old or young! I will also equip you with a number of tools and tricks to make sure you look and feel great in front of the camera. My goal is that you feel comfortable enough to forget I am there so that you fall into the presence of being together and bonding for a fun and memorable experience. What is the best time to schedule the shoot? If you can be flexible with timing, 1.5 hours before the sun goes down is ideal. However, if children are being photographed the most important thing is that you choose a time that is best for your little people. Wear something that you feel fabulous and comfortable in. It can be an advantage to avoid strong patterns so the focus is on you and not the clothing, but rules are made to be broken! If your child has a costume or dress up outfit they love, bring that along too! I am totally confident shooting portrait photographs whatever the weather! Many of my best pictures have been taken indoors or outdoors on damp days in the beautiful, soft light that results from cloud-cover and drizzling rain. If it is pouring with rain on the day of your shoot, then don’t worry – we shall still capture a fabulous set of pictures, and often the added challenge of thinking outside the box results in some of my very best work. If you are really not keen on the rain then we can rescedule for another date. Definitely! Check out the reviews on my facebook page or some other kind words from my past clients. Your photos will be delivered via online gallery. The images are fully processed, edited, and downloadable printable high resolution jpeg images. Is this your real job? It sure is! I photographed my first wedding in 2005 and I’ve been hooked on photographing people ever since!